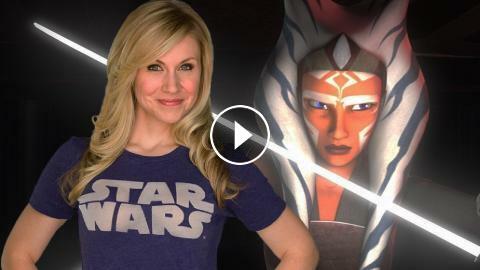 Her Universe founder and Ahsoka voice actress Ashley Eckstein is a fan-favorite at Star Wars Celebration, so we asked her to give us a tour of her favorite things to do at the convention. Watch the Star Wars: The Last Jedi trailer here! Check out the Battlefront 2 trailer! Check out all things Star Wars Celebration here!